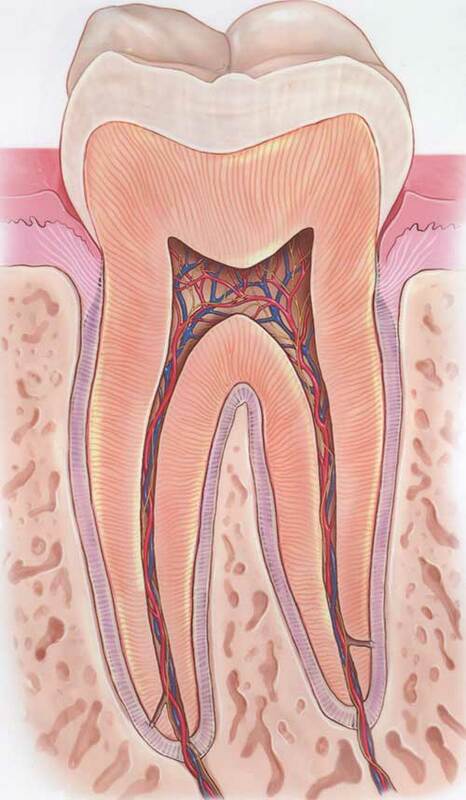 There are many reasons to need a root canal, the most common being tooth pain. Your dentist referred you to our office to evaluate and possibly treat your tooth with a root canal. We are endodontists, dentists who specialize in performing root canals. Smith & Smith Endodontics has been serving Florence, Alabama, The Shoals, and all of Northwest Alabama since 1994. You can contact our office at (256) 767-1882. When you have tooth pain, the root canal procedure often gives you an option to try and save the tooth when the alternative is having the tooth removed. © 2019 Smith & Smith Endodontics P.C.